Macro man's eyes with pain and suffering in his eyes, the man in the mud. 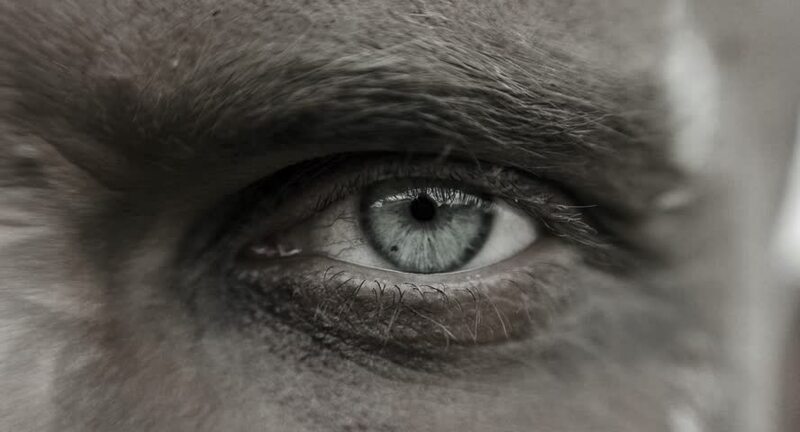 4k00:20Macro man's eyes with pain and suffering in his eyes, the man in the mud. 4k00:08 green eyes of a black cat.